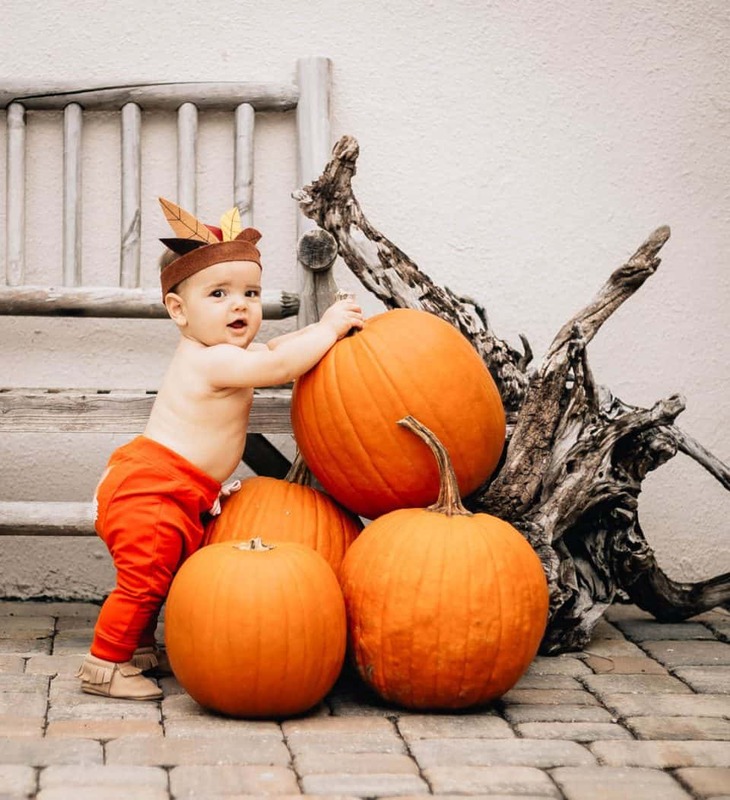 Pumpkin patches, PSL’s, corn mazes, and scarves, mamas around the country are celebrating the return of fall complete with cool breezes, colorful foliage, and plenty of fun festivities. With the swimsuits being packed away, flip-flops returning to their rightful place in the closet, and all those colorful beach bags being emptied of their sandy bottoms and stored away for next year’s summer, it is time to update the wardrobes and accessories of both you and your kids. Depending on where you live, winter might mean anything from boots to ballet flats, but fall lies in between. 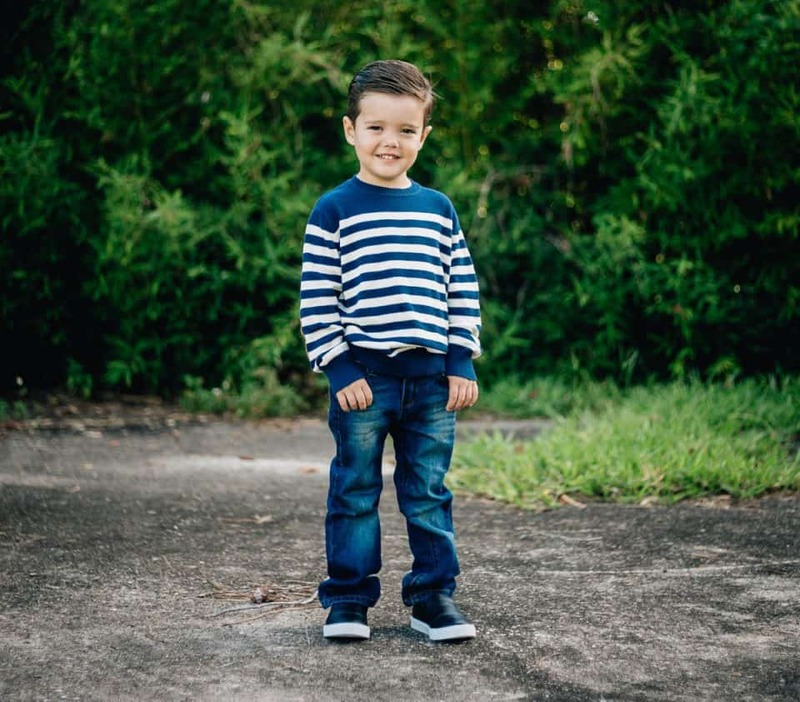 Not too hot and not too cold, this utopia of seasonal bliss is now upon us reinvigorating our senses and encouraging us to get out looking fresh and fashionable WITH our kiddos. 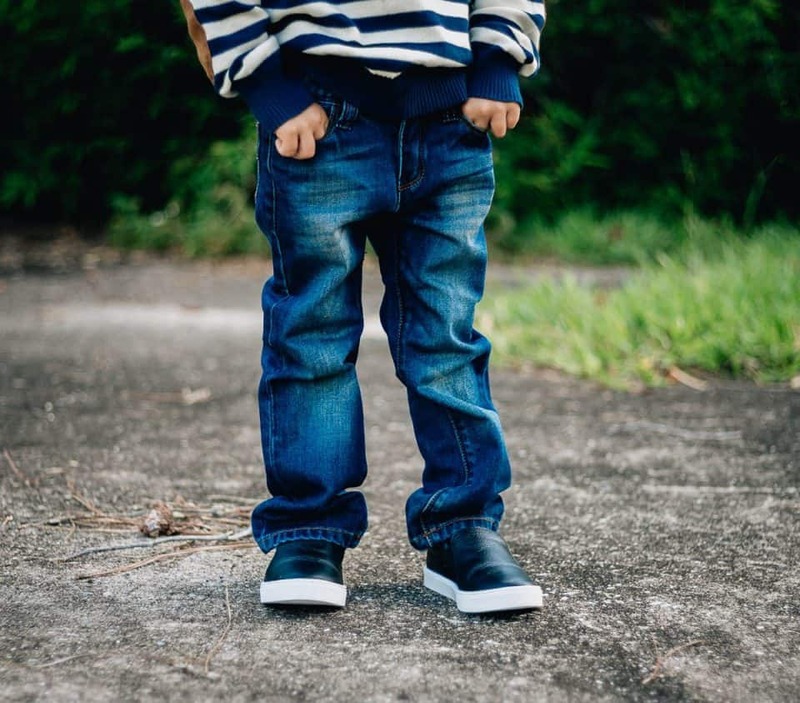 Here to help with a brand new line of classic and slip-on sneakers for your kids, in addition to their already marvelous moccasins, the perfect baby shoes for new walkers, and mom-bags is Freshly Picked. Perfect for your big littles, Freshly Picked has new classic and slip-on sneaker options with the quality and perfection you have come to love. Crafted of genuine leather both inside and out, these soft, smooth sneakers won’t chafe or blister little feet while running to their next adventure. With a textured rubber sole to prevent slips on any play surface, a back pull tab, and stretchy elastic openings for easy on and off, your toddlers and younger children will love their new shoes. Ideal for both boys and girls, these slip-on sneakers come in a variety of colors for mixing and matching with your little one’s outfits. Comfortable enough for play, cozy enough to keep little toes safe and warm, and stylish enough for those holiday parties, you are going to want more than one pair. 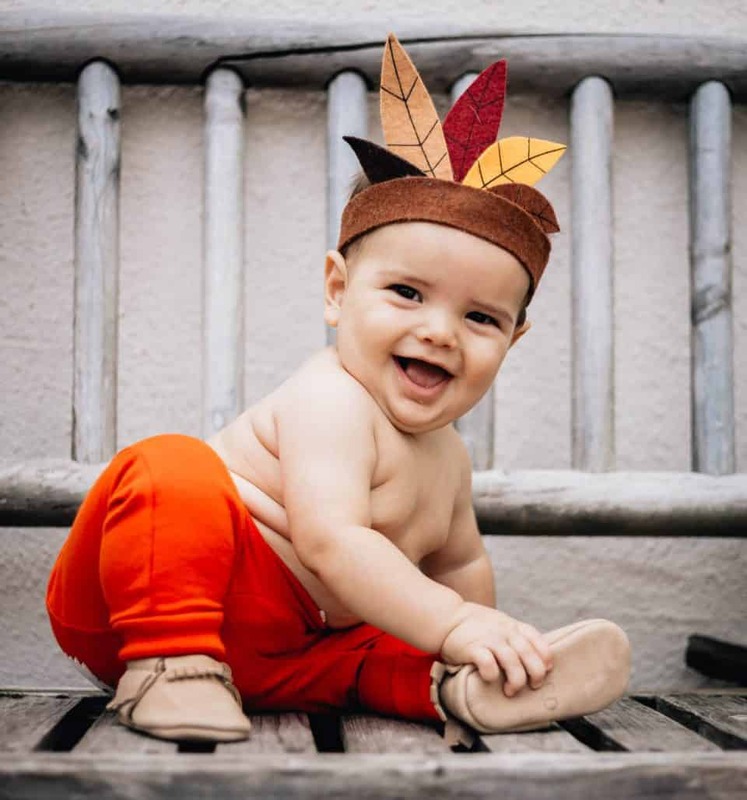 Mamas all know that babies just love to curl those little toes the first time you put their feet into shoes so let them feel the soft, supple, smooth leather of Freshly Picked Moccasins this fall season. Forget the hard-soled shoes or boots too heavy for little legs and protect baby’s feet with safe and flexible baby shoes for new walkers, moccasins. While barefoot may be best for babies learning to walk, outside of the house and in cooler weather, this is clearly not a safe option. 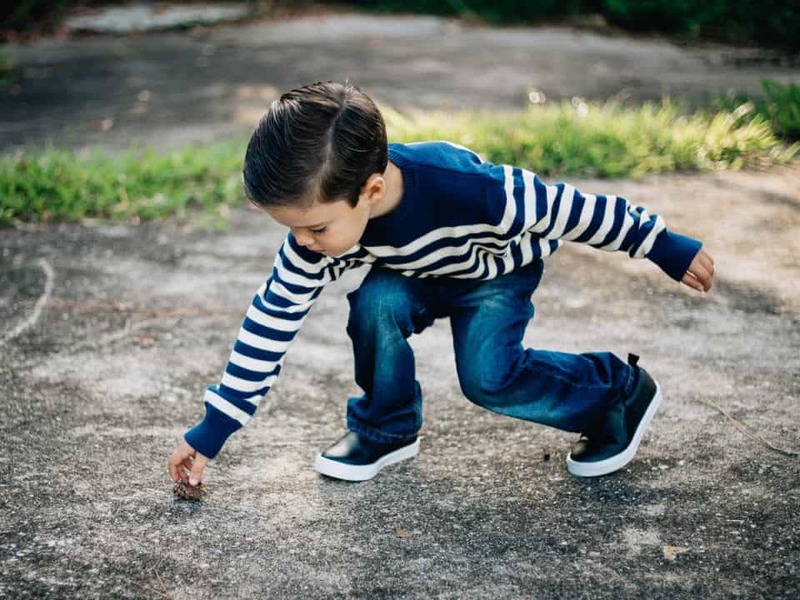 Perfect for giving little ones the comfort, flexibility and fit they need when learning to walk and maneuver the world around them are the Weathered Brown moccasins by Freshly Picked. Keep your crawler or early walker’s little feet safe during their daily explorations with these durable, all natural leather baby shoes for new walkers. Featuring a soft sole and elastic openings, it is simple to get baby’s feet in and out of these moccasins hassle-free. 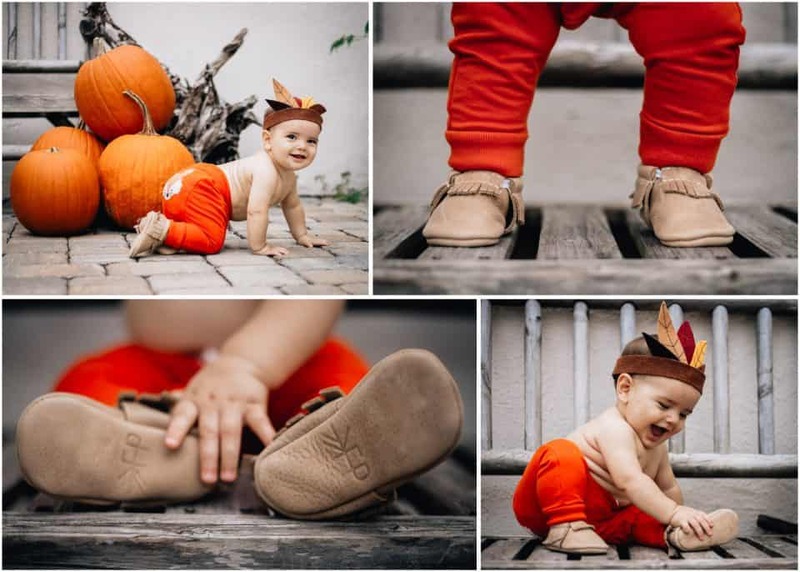 Further, with plenty of give, these moccasins will keep baby’s feet feeling as au naturel as possible continuing to allow for the appropriate developmental foot mechanics and first steps. As moms put away the beach bags and ditch the brightly colored fabrics for the more muted shades of fall, a new, versatile diaper/tote bag is in order. 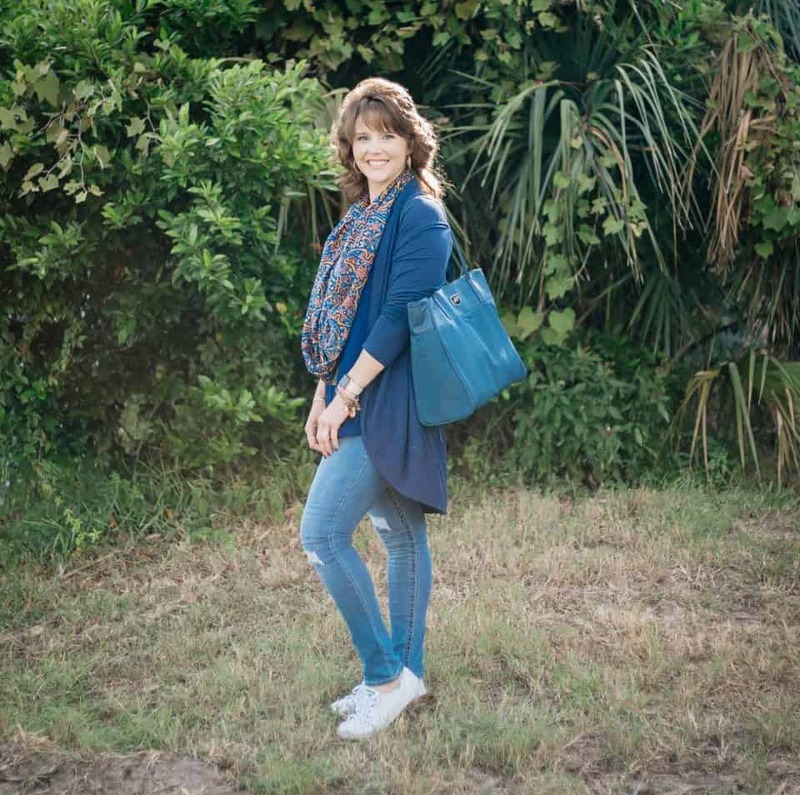 Here to fulfill the working mamas’ dreams, but also to accommodate those who simply love to stay organized when on the go with or without the baby is the Everyday Tote by Freshly Picked. And it comes in Navy! For all those women out there who just love this deep, rich shade of blue, this is the bag for you. If blue is not for you and you prefer the more traditional colors, it is available in black as well. Featuring gold hardware and accents this beautiful bag will be your go-to all season long (and for some of us FOREVER). 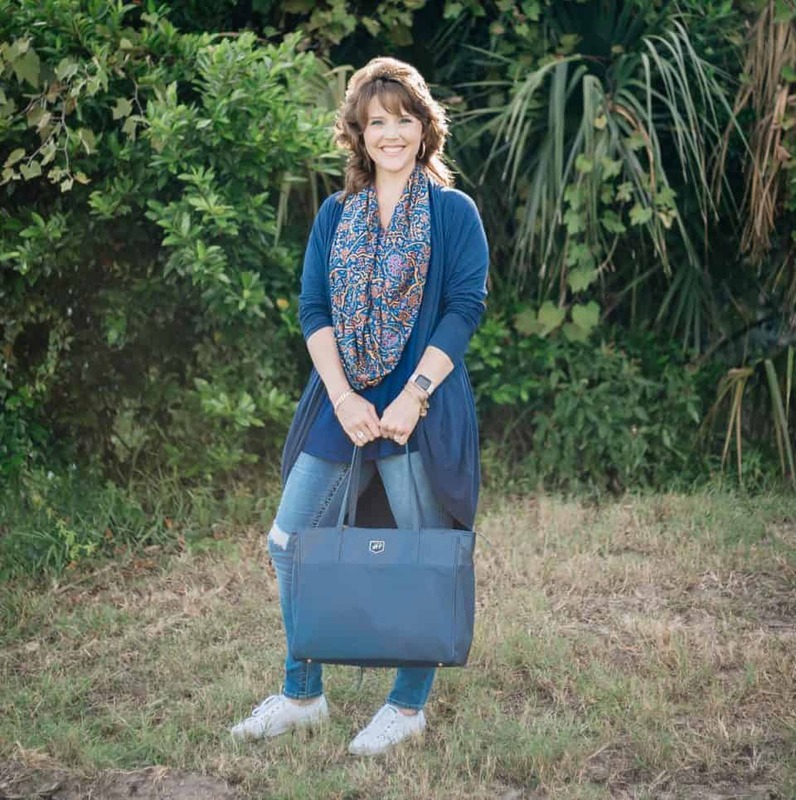 Knowing that moms are always busy, Freshly Picked is well aware that there is really no time for changes from a purse to a work bag to a diaper bag and back again so the Everyday Tote covers it all. Crafted of high-quality, weather-resistant nylon with vegan leather trim and gold accents, this bag is durable and versatile taking you from workday to weekend without missing a beat. Business-like enough to carry while wearing a suit yet trendy enough to wear with your jeans and boots, the Everyday Tote will go with you everywhere. 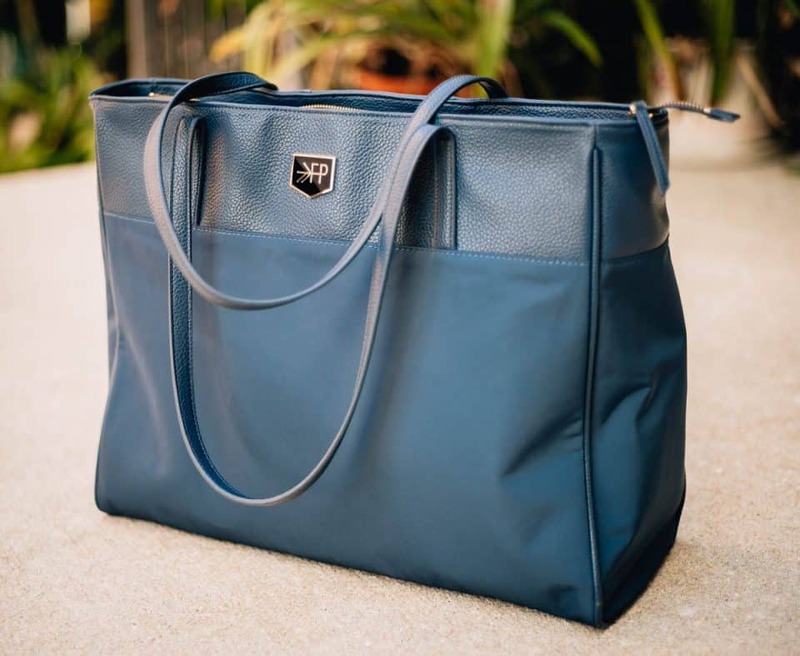 Comfortable shoulder straps, 10 pockets including a padded 15″ laptop sleeve, luggage feet for cleanliness, and an included changing pad and full zipper top will make this tote a staple in your fall and winter wardrobe this year. Live life to the fullest this fall with these fun and fashionable looks from Freshly Picked. Looking and feeling your best during this festive holiday season is important as you get out and about with the kids, making memories, experiencing adventures, and continuing on this incredible journey of parenthood. Need more “fabulous fall finds” to add to your repertoire? Check out these 15 Pumpkin Spice Items for Fall. Next Why does my toddler suddenly hate everyone?